On Friday night, two distinct things happened – the Miami Heat showed how to be a true professional basketball team & the Indiana Pacers showed how to act mentally soft & immature as a franchise. Yes, the Miami Heat have now moved on to the NBA Finals, but the way that they got there was very much an interesting road. This is the team’s fourth straight trip to the NBA Finals, all since LeBron James & Chris Bosh signed with the Heat in the summer of 2010. The team will be looking for their third straight championship. 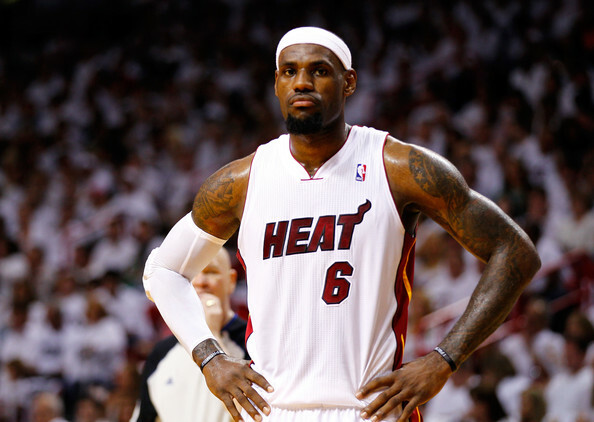 LeBron James has led the Miami Heat to 4 consecutive NBA Finals appearances, each season that he has been a member of the organization since 2010. But the main story here is how the Miami Heat kept strong composure & professionalism against the antics of Indiana Pacers guard Lance Stevenson, who singlehandedly caused a team who was already showing signs of mental weakness to go completely in their shell in game 6 & basically be ready to be done with the season & the series. The interesting part of this series was that this was the NBA playoff series that everyone wanted to see & predicted to see since last season’s matchup when the Miami Heat beat the Pacers in game 7 on their way to their second straight NBA Championship against the Spurs. All season long, the Pacers have talked about how they want to have home court advantage in the NBA Eastern Conference Finals. Very rarely talked about the NBA Finals, but always talked about what happened last year & having a game 7 in Indianapolis. Lance Stephenson needs to show some kind of maturity if he is going to improve the rest of his career as an Indiana Pacers player or anywhere else in the NBA. Which is all great & dandy – if they had the mental ability to get there. Throughout the entire playoff run, many times I counted out the Indiana Pacers because I had great reason to – they have been playing absolutely terrible, Paul George & Roy Hibbert allegedly have some kind of issue going on with Roy Hibbert’s wife, then Hibbert decides that he has to have everyone in the entire NBA rip on him to play like he actually gives a damn. While all of that is going on, the Miami Heat is cruising through the playoffs, doing what they were supposed to do & getting proper rest for each series. They defeated the Charlotte Bobcats in 4, the Brooklyn Nets in 5 & the Indiana Pacers in 6. 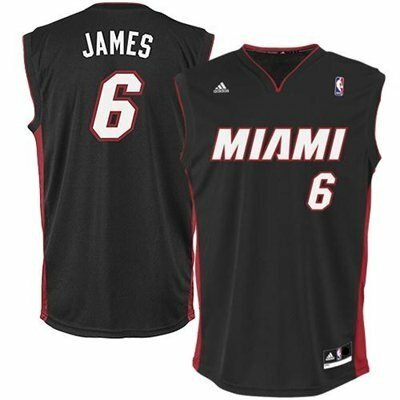 The Heat were rested, fresh & are now in great shape to get ready for the NBA Finals no matter if its the Spurs or Thunder. Where the Heat probably got annoyed was with the antics of Stevenson, saying that he hoped Dwyane Wade’s knee flared up & the more he was talking to LeBron that he would get under his skin. But nothing got more annoying in this series than when Stevenson blew in LeBron’s face when he was guarding him in game 5. It just showed that Stevenson’s class & maturity level have much to be desired & that he didn’t have the actual talent to hang with James & the Heat so it had to go down to the lowest common variable – being a complete distraction. Stephenson tried to do everything to throw off James & Wade, while not being a big factor after game 1 of the series. The Miami Heat let him just keep digging himself a hole to the point where he wasn’t being annoying as much as he was just being a laughing stock to the rest of the league & a big annoyance. The sad part is that Paul George actually had a great series scoring wise & did his best to raise his game, but had very little help around him on a regular basis. When the fans & media weren’t on Lance Stephenson, they were getting on Roy Hibbert for being so wildly inconsistent with his play & having Chris Bosh pretty much outplay him all the way through the entire series. But with Hibbert, he was lackluster the entire playoff run & when he got his game somewhat together, it was an old story & the new culprit popped up in Stephenson, & where Stephenson was let down was that the Pacers did nothing to positively motivate him. On the Miami Heat, it is reported that Wade took Bosh out & had a cool getogether with friends & family recently. 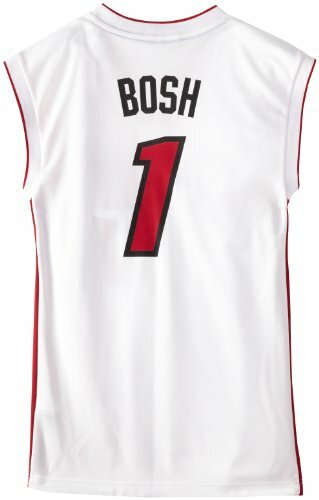 Bosh was rejuvenated & he has been playing the best he has played as a member of the Heat. He is playing comfortable, relaxed & almost to the level that he was at as a part of the Toronto Raptors. With Bosh, Wade & LeBron all on the same page along with the bench that is playing stronger each game, the Miami Heat will be able to get to another NBA Championship. But that is expected from a professional basketball team like the Heat. The Pacers have to look at themselves in the mirror & figure out if they are a team who’s window is closing quickly. I have been someone in favor of the idea that Roy Hibbert needs to either get stronger physically & mentally or they need to start looking at trades for him because he is too tall & talented to have such lows throughout important, high-profile moments. The Pacers have a long summer to look at where they are as a franchise. Earlier in the playoff run, it was rumored that head coach Frank Vogel may have to go if the team doesn’t get to the Eastern Conference Finals, which they clearly did. Pacers President Larry Bird has to understand that this is not on Vogel or an indication of his coaching skills. Vogel can’t coach guys who don’t have the mental toughness to be winners right now & that’s going to be a problem going forward unless some serious changes are made on the roster this summer. 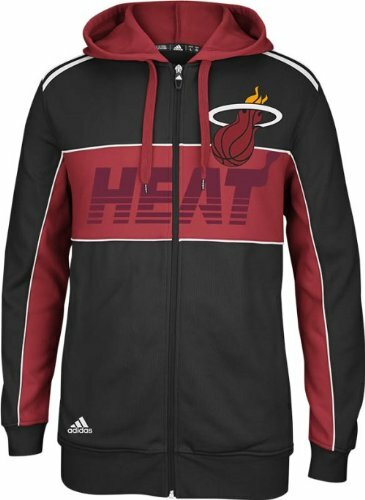 For now, the Miami Heat can relax, let the Thunder & Spurs beat up on each other this weekend & get ready to be fully rested come next Thursday night at 9:00 ET on ABC for the start of the 2014 NBA Finals. 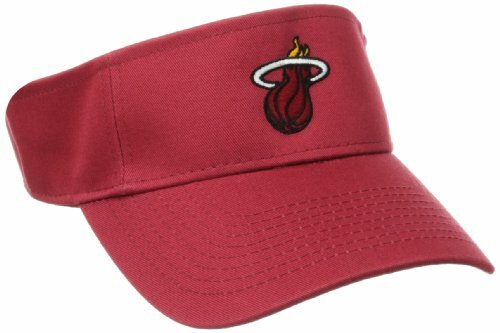 With the Miami Heat in the NBA Finals, the DraftKingsMaster has tons of Miami Heat apparel on sale at the website’s NBA store. Many of the items are on sale up to 70% off & here are some of the products available for sale. 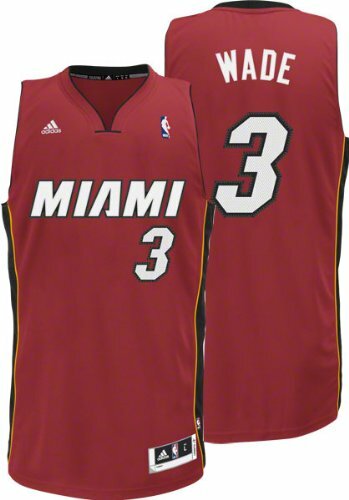 NBA Dwyane Wade Youth Alternate Jersey – $39.99.